Feel Good Shop > Blog > Uncategorized > Where to Buy CBD Oil in Miami? If you’re looking to Buy CBD Oil in Miami, you’ve come to the right place. Feel Good Smoke Shop carries a wide selection of CBD Oil products made from Hemp. Neurodegenerative conditions can improve by CBD Oil’s therapeutic benefits. People with severe pain, PTSD, Arthritis, Cancer and many other illnesses are finding relief with Pharmaceutical Grade Hemp Cannabidiol Oil. Is CBD Oil in Miami Legal? CBD Oil is legal non-psychoactive alternative Medical Cannabis. That’s right, LEGAL! 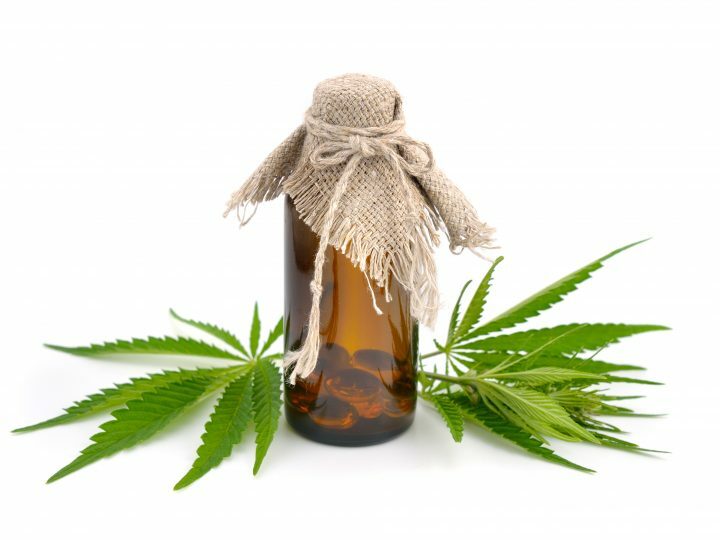 To buy Hemp CBD Oil Products in Miami you DO NOT need a Medical Marijuana Card. You can buy CBD Products in store at Feel Good Smoke Shop. Live outside of Miami? We ship Nationwide to all 50 States. All you need to do is place your order! 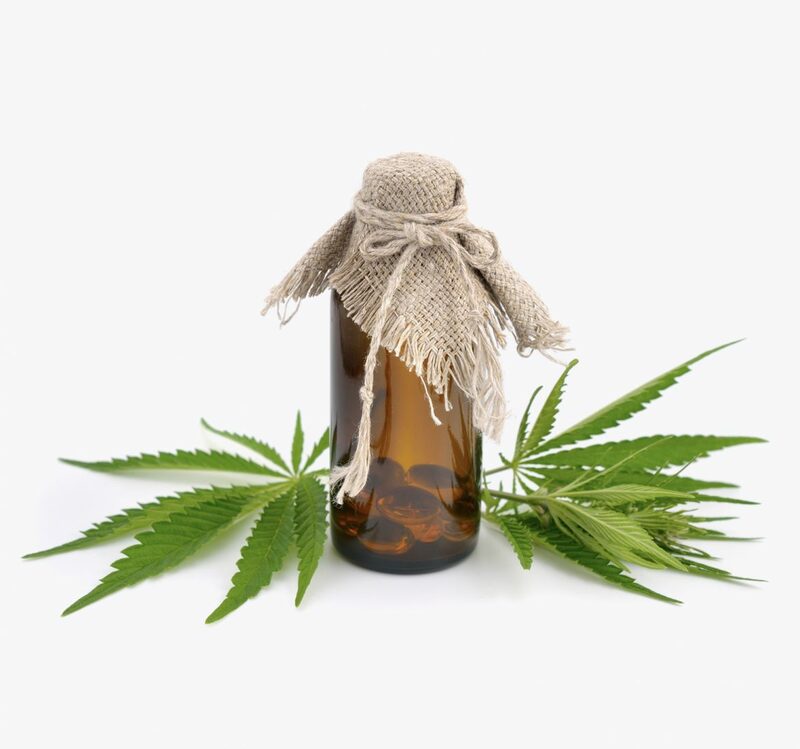 CBD Oil in Miami is sold in different forms from Raw Oil to Sublingual Tinctures, Pills, Vaporizer Cartridges, Topical CBD Pain Creams, Hemp CBD Concentrates, CBD Water, CBD Calming Tea and the list goes on! The best way to decide what products works best for you is to try a few of them and find one that suits you. What CBD Oil Product to Buy? Most people pick their product based on their preferred method of consumption. However, sublingual tinctures are the most effective because its effects are felt almost immediately. Also, in today’s Medical Cannabis Industry, Vaporizer Cartridges are the most popular and hottest selling product on the market, specially young adults who prefer vaporizing their CBD Oil.